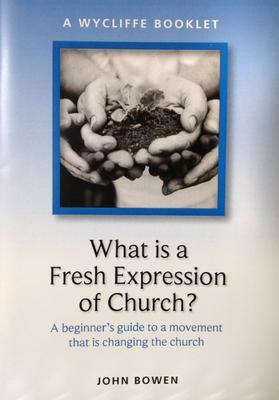 John Bowen's latest Wycliffe Booklet, released early in 2015 What is a Fresh Expression of Church? 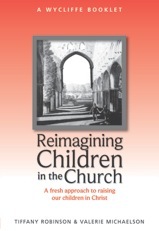 Churches contact sales@cruxbooks.com for volume purchasing. 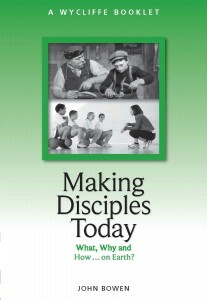 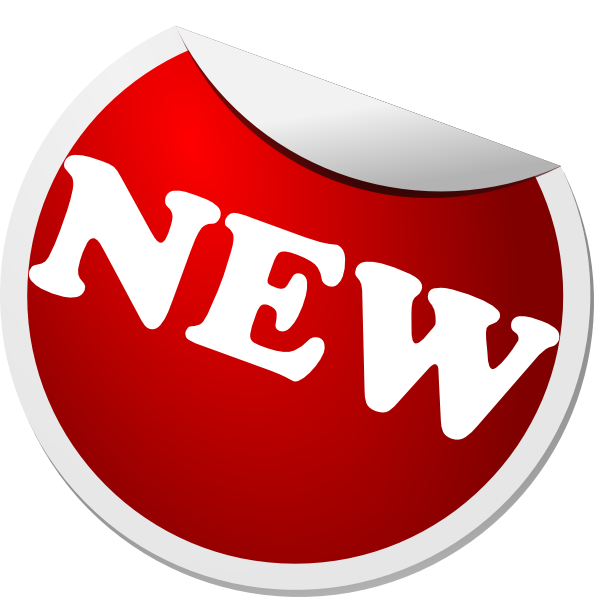 Booksellers contact cb@cruxbooks.com for terms.